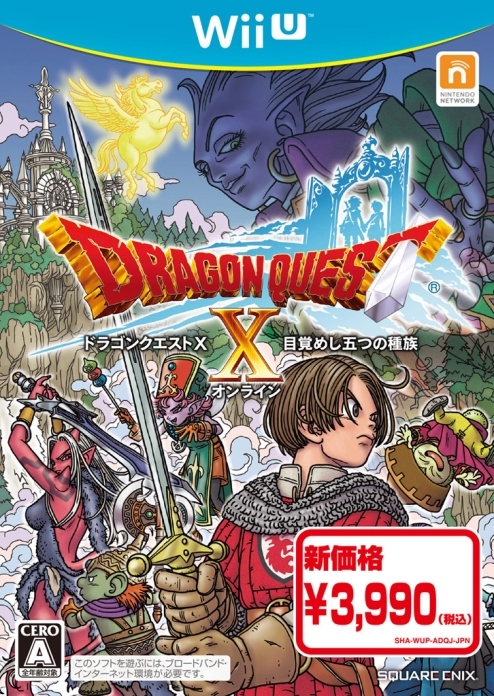 Dragon Quest X is one of the few recent entries in the series that has not left Japan. The MMORPG first appeared on Wii in 2012, and has since landed on Wii U, 3DS, and Switch. Many fans have given up on the possibility of a localization at this point, but Square Enix isn’t ruling out the idea entirely. 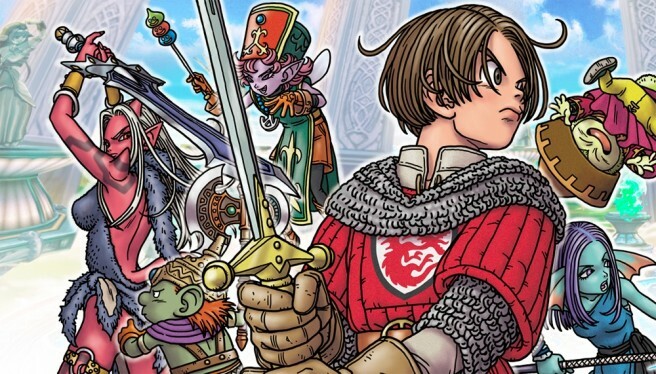 Actually, Dragon Quest XI producer Yuu Miyake told Game Informer that the team wants to bring it stateside, though the five-year plan of service would need to be rearranged.